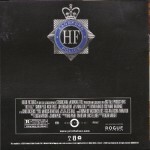 Issued in regular album case with clear tray and stickered/shrink-wrapped. 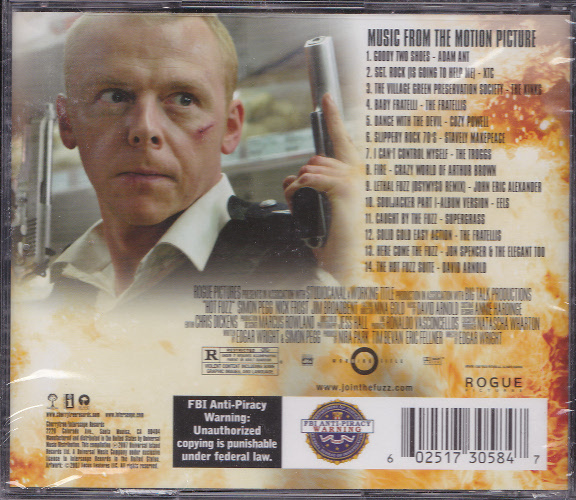 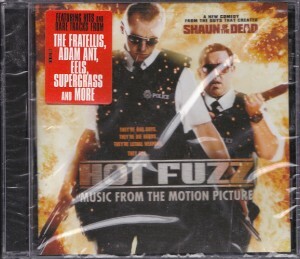 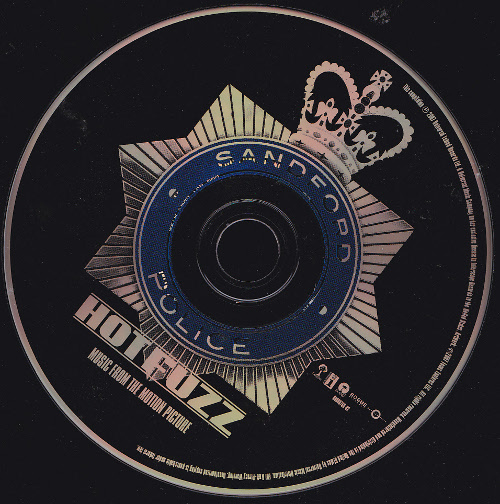 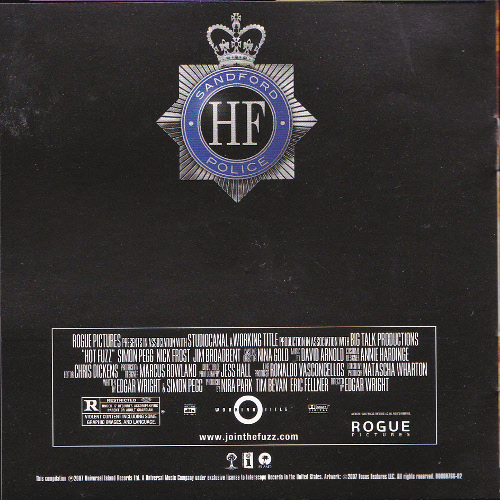 Soundtrack to the feature film Hot Fuzz issued in stickered regular album case and includes brand new Jon Spencer track Here Come The Fuzz which was written for this film and includes references to the location and characters. 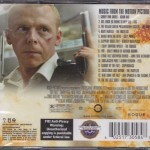 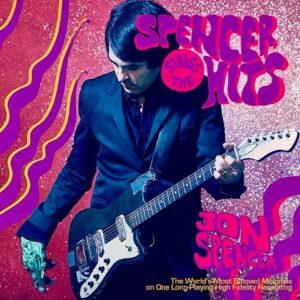 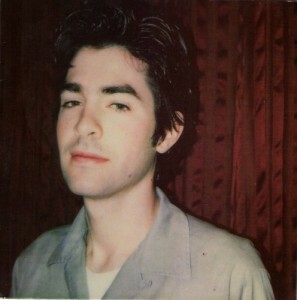 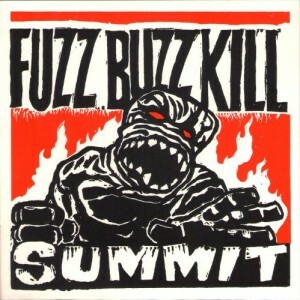 The UK release features 22 tracks rather than 14 represented here.